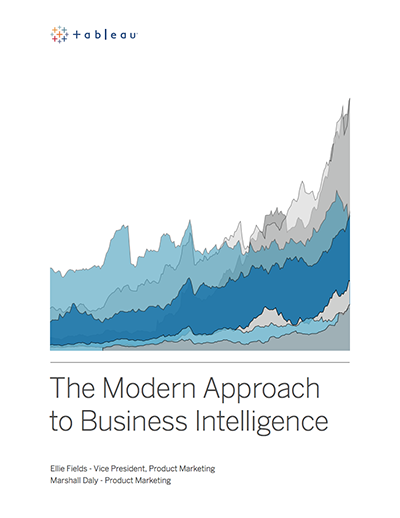 Methinks, tableau works from a matrix [spreadsheet]. Is this then a higher level of calculations than what a typical excel worksheet offers? 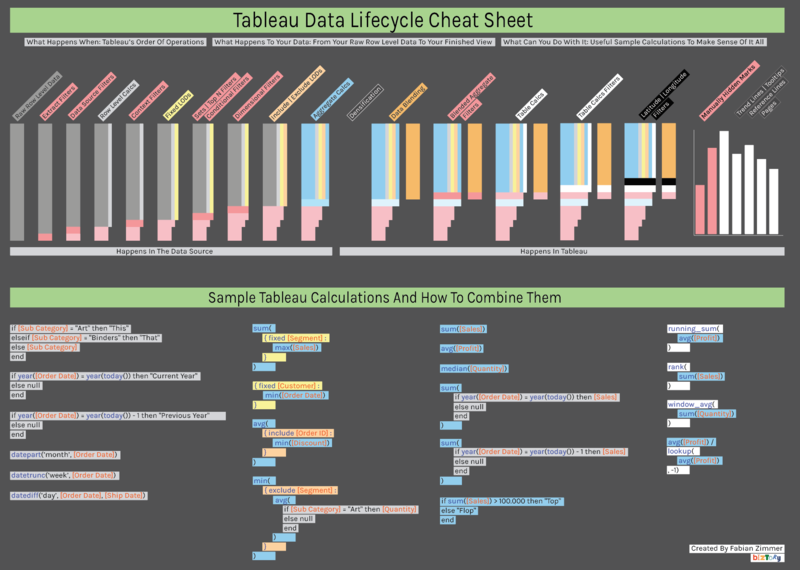 Tableau works with a large variety of data sources, Excel being one of them. Next to the standard calculations you may know from Excel, Tableau adds a lot of higher level calculations to the mix that allow for advanced analysis and visualisation of your data. This overview I have compiled gives a brief overview of some different types of calculations only, and focusses more on in what order certain operations such as filters and calculations are being computed.